Shenzhen, Yi Electronics Co., Ltd., established in the early twenty-first century, specializing in computer accessories research and development, communications, industrial control, instrumentation and consumer electronics and other fields, the production and sales; administered three manufacturing plants, namely: connector manufacturing plants, cable assembly manufacturing plant, metal car parts manufacturing plant. 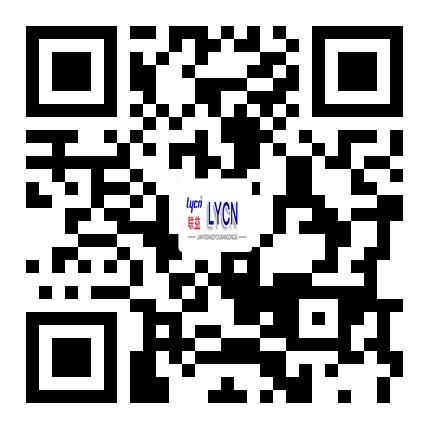 The company has a brand registered trademark "LYCN®". Since its inception adhere to the professional, automated approach to development. The company's products from developing hardware plastic mold, to metal, plastic molding, to automate the assembly and wire extrusion and assembly. And strive to provide customers with high quality and cheap products. The company has a group of skilled product development team and management team, and has advanced production equipment and sophisticated detection equipment, a world-class level, etc. from the United States, Switzerland and Taiwan. Company sales network in southern China as the center, radiation throughout the country, in Wujiang, Jiangsu and Shandong Qingdao set up at the factory, and set up branches or offices in Beijing, Shanghai, Hangzhou, Nanjing, Xiamen and other cities; the company has formed research and development in the country , production, sales and service to meet all market changes of the operating system, enjoys prominent influence in the industry. The company has been regarded as the quality of corporate life, stick to the "quality to the market, to be effective management" business philosophy, and always adhere to innovation leadership and brand strategy. Has passed ISO9001: 2000 certification, all products comply with EU ROHS environmental standards, through UL / CCC certification, and customers can request REACH environmental standards. We always adhere to the "market-oriented and customer satisfaction as their responsibility," the purpose, and constantly strive to open up, to enable companies to become outstanding corporate sector and self-improvement, more than struggle!